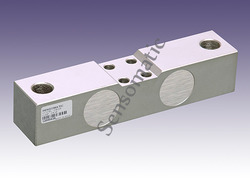 We are engaged in manufacturing, exporting, wholesaling, retailing, trading a wide range of Load Cells. These products are manufactured using the qualitative raw material, that is sourced from reliable vendors. 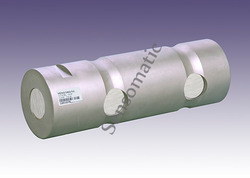 Pioneers in the industry, we offer compression load cell, single shear load cells and double ended shear beam load cell from India. 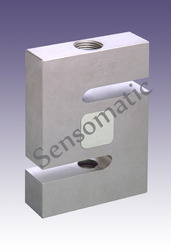 We are a leading Manufacturer of single ended shear beam load cell, crane small capacity load cell, shear pin load cell, universal load cell for compression mode and high precision universal load cell from Chennai, India. 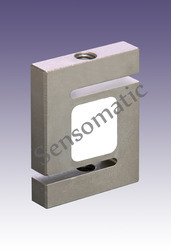 Our range of products include shear pin special load cell, load cell for crane weighing, load cell for high capacity crane weighing, shear pin load cell and tension load cell. 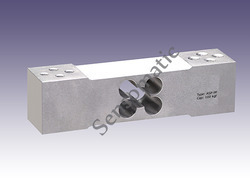 We are a leading Manufacturer of weigh bridge load cell, compression load cell, double ended shear beam ball type load cell, double ended shear beam load cell and double ended shear beam load cell for portable weigh bridge from Chennai, India. 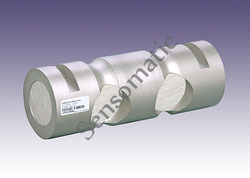 Prominent & Leading Manufacturer from Chennai, we offer double ended shear beam load cell, compression load cell and double ended shear beam ball type load cell. 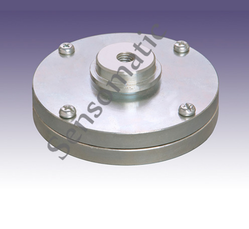 Pioneers in the industry, we offer load cell for portable weighbridge, double ended shear beam load cell for portable weigh bridge, compression load cell and double ended shear beam load cell from India. Manufacturer of a wide range of products which include concrete batching s type load cell, s beam load cell for concrete batching, single ended shear beam load cell for aggregate weighing, load cell for ad-mixture and load cell for concrete batching. 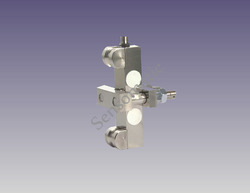 Offering you a complete choice of products which include load cell for utm, load cell for spm, high precision washer type load cell, high precision pan type load cell and low profile dynamic load cell. 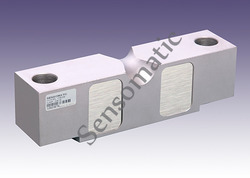 We are a leading Manufacturer of industrial high speed load cell, industrial static dynamic load cell, industrial load cell, industrial tensile load cell and industrial sesb load cell from Chennai, India. 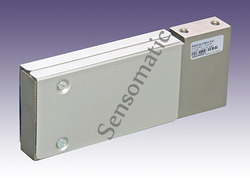 Leading Manufacturer of elevators overload sensor, lift sensor, load cell for rope tension monitoring, elevator load cell and disc sensor from Chennai. 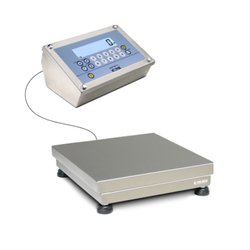 Our product range includes a wide range of rail weighing load cell, load cell for in-motion weighing, double ended shear beam load cell, double ended shear beam load cell for portable weigh bridge and tipper weighing load cell. 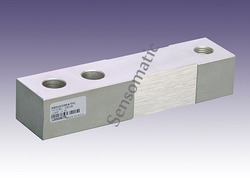 Providing you the best range of high precision load cell, high precision single ended shear beam load cell and s type load cell with effective & timely delivery. 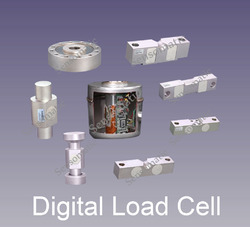 Our range of products include digital load cell. 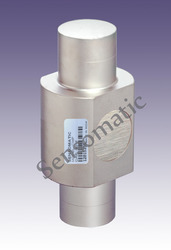 Manufacturer of a wide range of products which include sensor load cell for gym equipment, s type load cell, single point load cell and tension sensors. 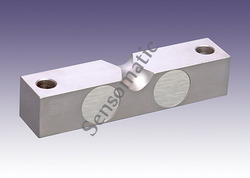 Pioneers in the industry, we offer shear pin sensor and shear pin special load sensor from India. 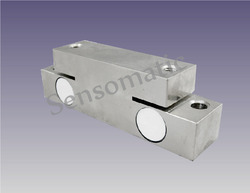 Manufacturer of a wide range of products which include s beam load cell, miniature s beam load cell and s type load cell. 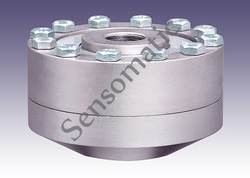 Leading Manufacturer of button sensor load cell for level measurement and pan cake load cell from Chennai. 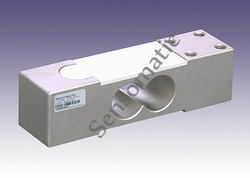 Offering you a complete choice of products which include small bending beam load cell, long bending beam load cell, jumbo bending beam load cell, corner load cell and triple beam load cell. 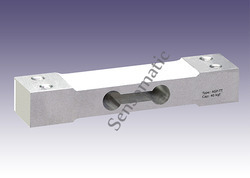 Leading Manufacturer of double ended shear beam load cell, low capacity double ended shear beam load cell, dynamic double ended shear beam load cell and double ended shear beam ball type load cell from Chennai. 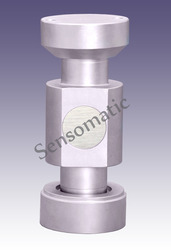 Leading Manufacturer of rope tension assembly from Chennai.